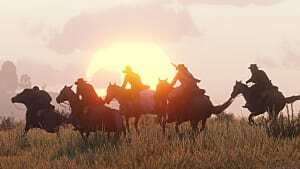 Red Dead Redemption 2 Online to Launch by "End of Month"
As reported by multiple outlets, the online component of Red Dead Redemption 2 is slated to release into public beta by the end of November. 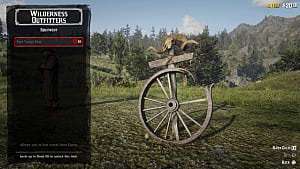 It will be free to those who already own the base game. 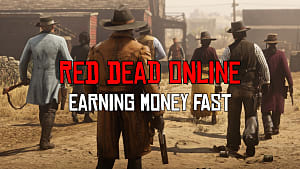 The news comes from a recent Take 2 Interactive investment call where the company's CEO, Strauss Zelnick, told investors he expected Rockstar to launch the mode in the coming weeks. 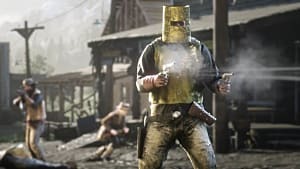 As expected, Zelnick did not provide a specific launch date or elaborate on what Red Dead Online would include. 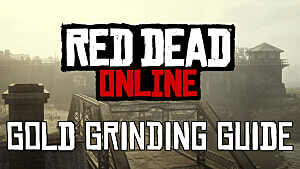 Although there aren't too many concrete details surrounding RDR Online as of yet, we do know that Rockstar is using GTA Online, as well as its expansions, as a gameplay template. 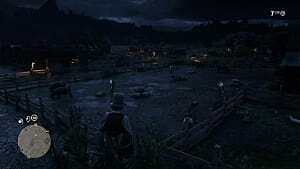 We also know from interviews with the developers, that the online multiplayer component will take place in the same world as the base game. 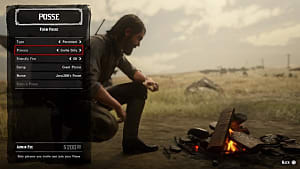 However, we still don't know if that means the entire map found in the base game or only a portion of it. 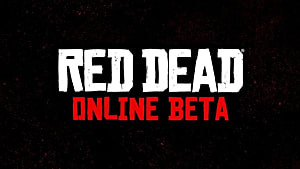 Stay tuned to GameSkinny for more news on Red Dead Redemption Online. 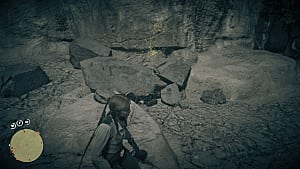 If you're looking for tips and tricks for RDR 2, be sure to check out our guides page for everything from gold bar glitches to weapons locations and more. 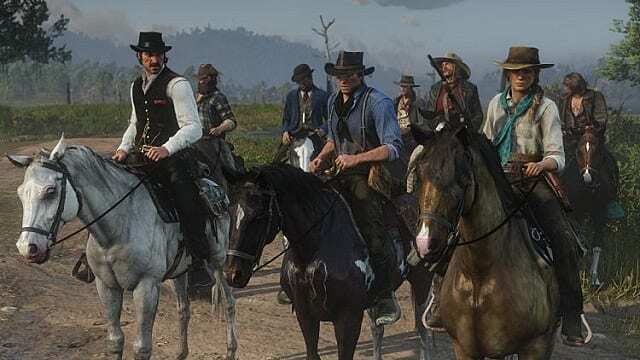 To see what we thought of Rockstar's latest Wild West epic, head over to our Red Dead Redemption 2 review.